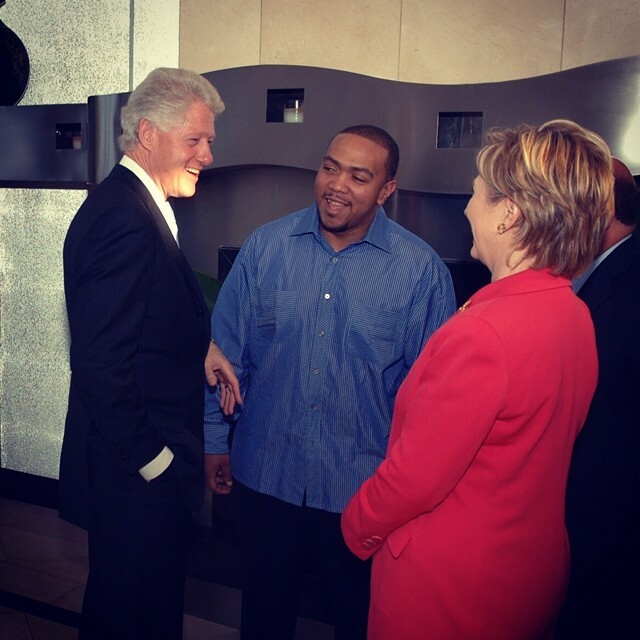 Throwback: Bill and Hillary Clinton at my house. Would love to see her Elected President of the United states of America. She has my Vote. Love to see a Woman in charge!